The Events & Youth committee of the ACPA is a group of Assumption residents of all ages who have come together to help better Assumption. Specifically this group is dedicated to getting people in the community of Assumption active and have the opportunity to mingle with others. This committee is responsible for events such as Festival of Trees, Jigsaw Puzzle Competition, and a Pop-Up Potluck on Main Street. 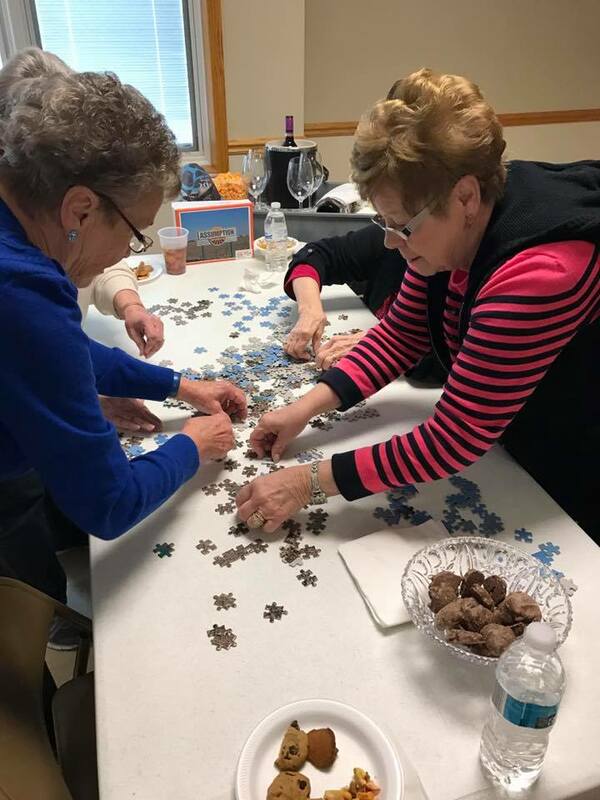 They also have worked on youth events such as Summer Recreation and Feeding Program, Flashlight Easter egg hunt, and Back to School Movie night.